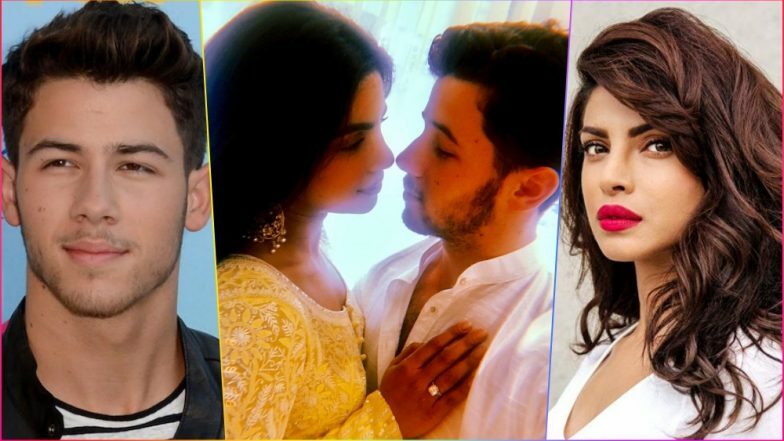 Nick Jonas and Priyanka Chopra’s whirlwind relationship and engagement has been interesting (and maybe a little puzzling) since the get-go, but if you were wondering how Nick really feels about her, his latest song has all the intel you could possibly want. Yep. Definitely sounds like the words of a man who is madly in love with his new fiancée, especially when you consider that Priyanka’s career is international, which probably means she travels constantly.